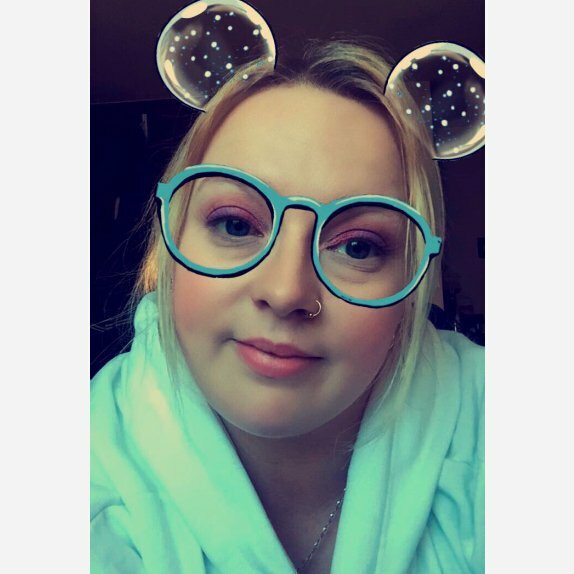 I'm from the uk and have a massive love for makeup and skin care... Im also a mummy of two little boys. 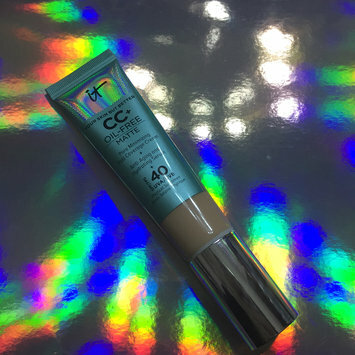 I really enjoy this cc cream to give my face and air brushed look, I like this one as I’m oil and it does hold my oils back for longer with out it feeling uncomfortable. I love that it has spf in it to protect my skin from uv rays... this is abit more on the pricey range but worth it for the oil control and skincare benefits. I would recommend if your oil too. I have this and it smells great. It is more of an highend leaving conditioner but it leaves my hair looking, feeling and smelling amazing. It seem to leave my hair feeling more health and look more healthy (bit of shine to it) I would love to get this again and recommend it. I really enjoyed using this to keep my tattoos from drying out and itching. 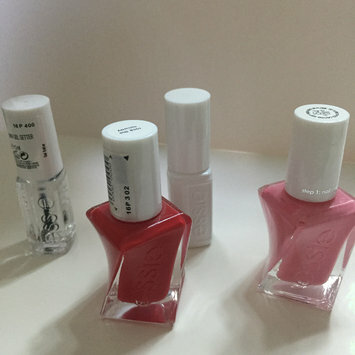 The product lasts a long time and isn’t too expensive. I would recommend to use this. 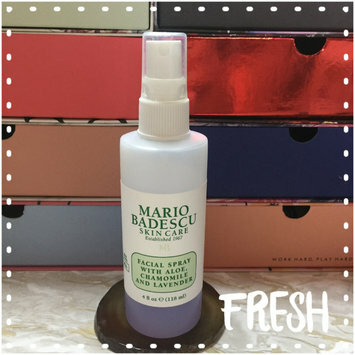 I’ve been really like this serum, I do think it’s really good for my skins hydration. It’s also for reducing the look of aging (fine lines and wrinkle) I hope it’s helping with that but I’ve only been using it a few months. 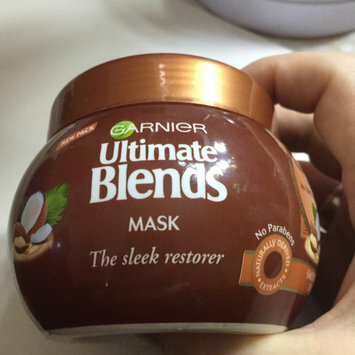 I would recommend this as it’s really gentle on my skin. A lot of people are scared to use acids on their skin (this contains hyaluronic) but this one is gentle. 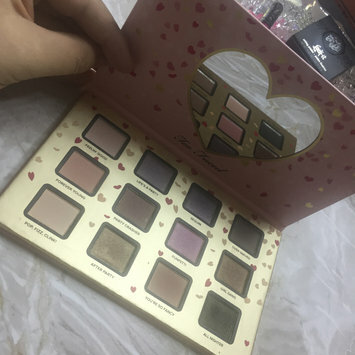 This palette is beautiful. It is a lot of money for what it is because the shadows don’t last on the eye, they kinda disappear as the day goes on. I need to get some glitter glue and see if that helps.